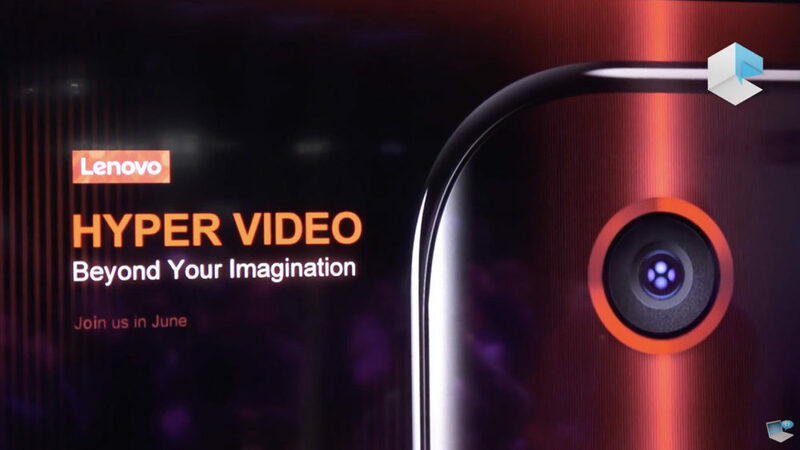 Lenovo Z6 Pro – The company’s VP & GM Edward Chang hinted that the phone will not only bring 5G functionality, but it will also come with what Lenovo calls a Hyper Vision camera. This camera will be able to record Hyper Videos, which are “beyond your imagination”, but that’s where the details stopped. The presentation though details the multimedia trends, from Text to Image to Video, and, eventually, to 10Gb+ Hyper Video. These correspond to 2G, 3G, 4G, and 5G, respectively. There’s also a “100MP camera” text hinting towards the future. Whether that’s Lenovo branded, or general, is unknown.